It is with much excitement the Park Orchards Football and Netball Club Committee would like to announce that the club will be entering its first Senior Women’s Football team into the EFL Women’s competition for 2019. 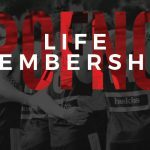 The club now seeks a Senior Women’s coach & mentor for our senior team for season 2019. 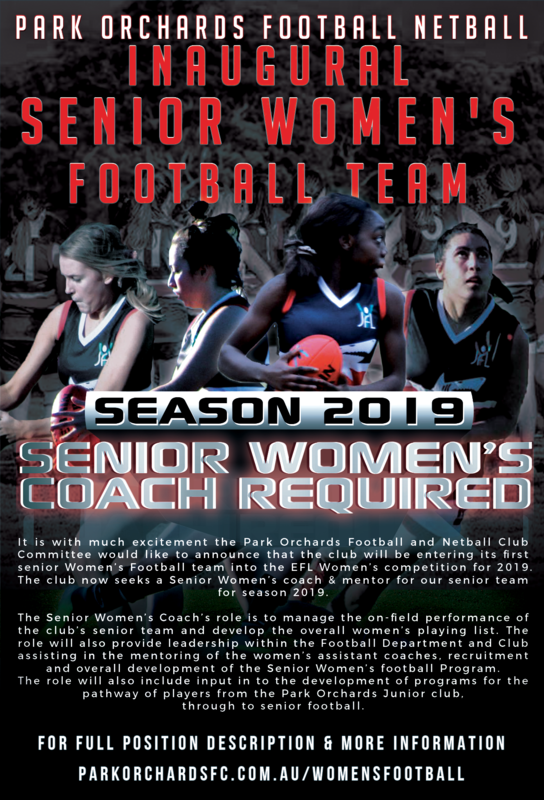 The Senior Women’s Coach’s role is to manage the on-field performance of the club’s senior team and develop the overall women’s playing list. The role will also provide leadership within the Football Department and Club assisting in the mentoring of the women’s assistant coaches, recruitment and overall development of the Senior Women’s Football Program. 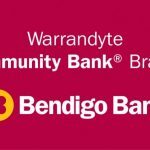 The role will also include input into the development of programs for the pathway of players from the Park Orchards Junior club, through to senior football. Strong leadership skills and an eye for developing playing lists and young female footballers. Excellent organisational and communications skills are essential. Ability to work closely with the club & community to develop a positive club environment. Have, or willing to obtain, Level 1 Coaching Accreditation (minimum) and Working with Children check. Knowledge of women in sport and challenges/successes that are involved in this environment. 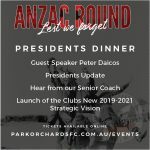 The appointed Coach will need to work closely with players, other coaches, football operations and the committee in supporting the ongoing success and sustainability of women’s football at Park Orchards Football Netball Club. Closing Date: 30th October 2018.